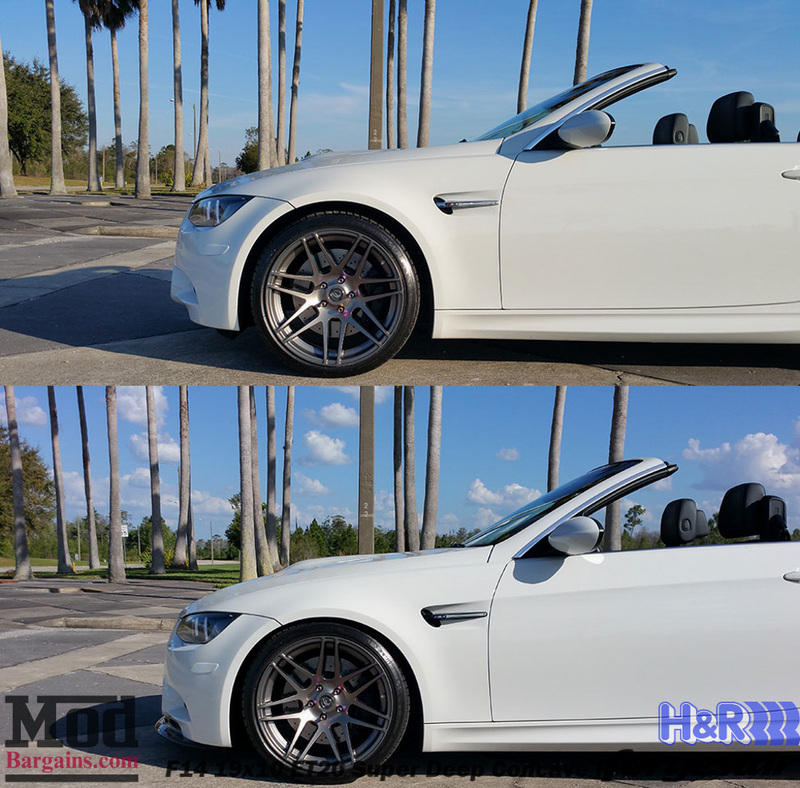 The H&R Sport Springs for BMW M3 provide a slightly more aggressive and raked stance than your stock suspension while still maintaining a comfortable ride. These springs will also fit your stock shocks and are a great and affordable way to lower your BMW. 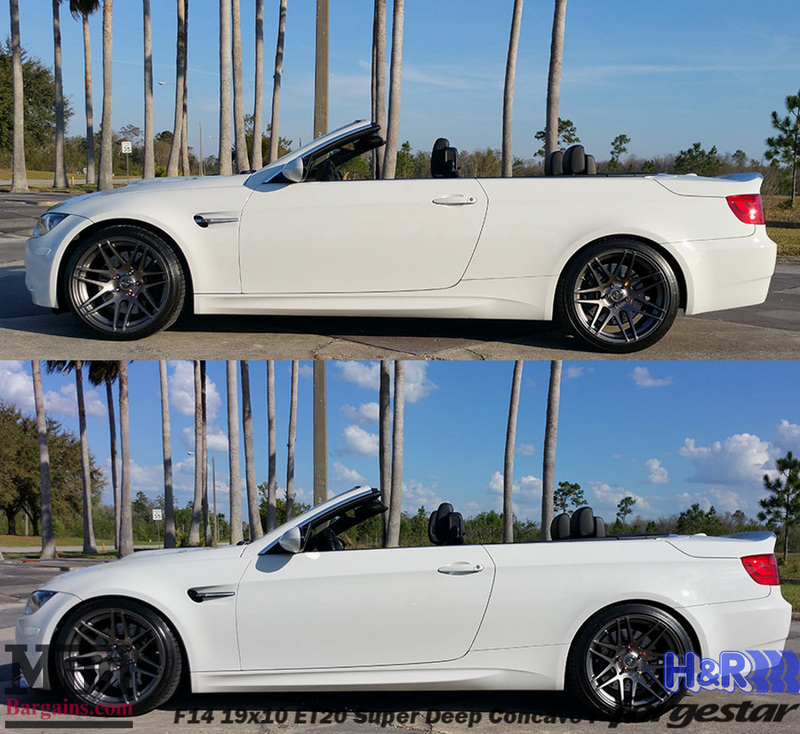 They are also the most popular spring in H&R's line-up, Sport Springs will lower your vehicle an average of 1.5 - 2 inches (depending upon the make and model of your vehicle) for a lower center of gravity and improve handling. Sport springs feature more control than that of the OEM Sport spring, but is still comfortable for daily use. Sport springs are an excellent choice for street and occasional track use.